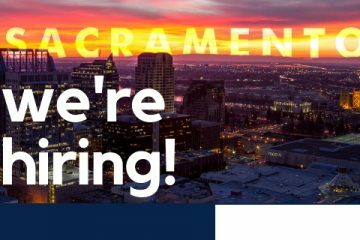 We have another job posting for professionals looking to relocate to Southern California at CODESP in Huntington Beach, Orange County. 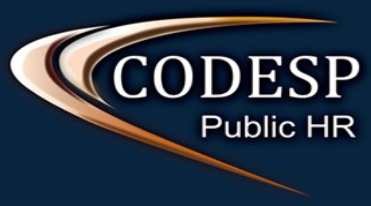 CODESP is seeking a Selection Analyst who is experienced, detail oriented, and customer focused. Candidates must enjoy working in a fast-paced environment with tight work deadlines. Selection Analysts research job duties/responsibilities and work with customers to produce employee assessment materials. HOW TO APPLY: Details about the position and the application are posted under www.codesp.com / Resources.